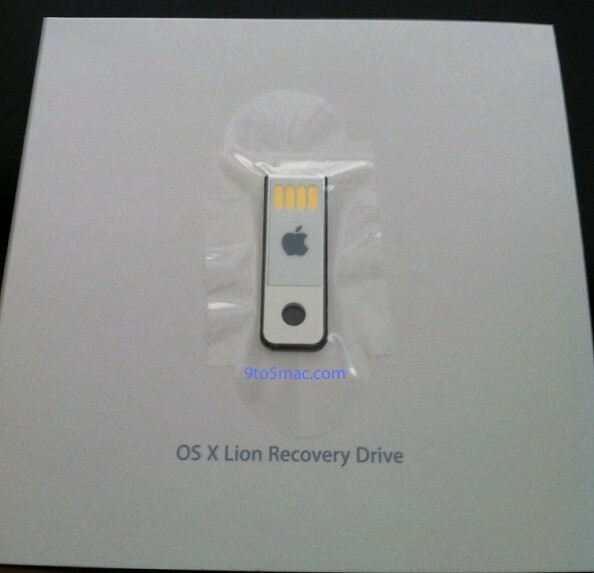 In early August we broke the news that Apple began selling OS X Lion USB sticks through AppleCare. Now, Apple will likely begin selling these USB sticks sometime this week to the general public for $69. According to Mr. X, the new product has shown up in the Apple internal system for a launch on August 15th (tonight/tomorrow) – but we can’t confirm that the launch will actually happen on the 15th. Because it has shown up in the system, we are confident that the product’s release is happening very soon.